Come to the area's largest Business Expo event of the year! 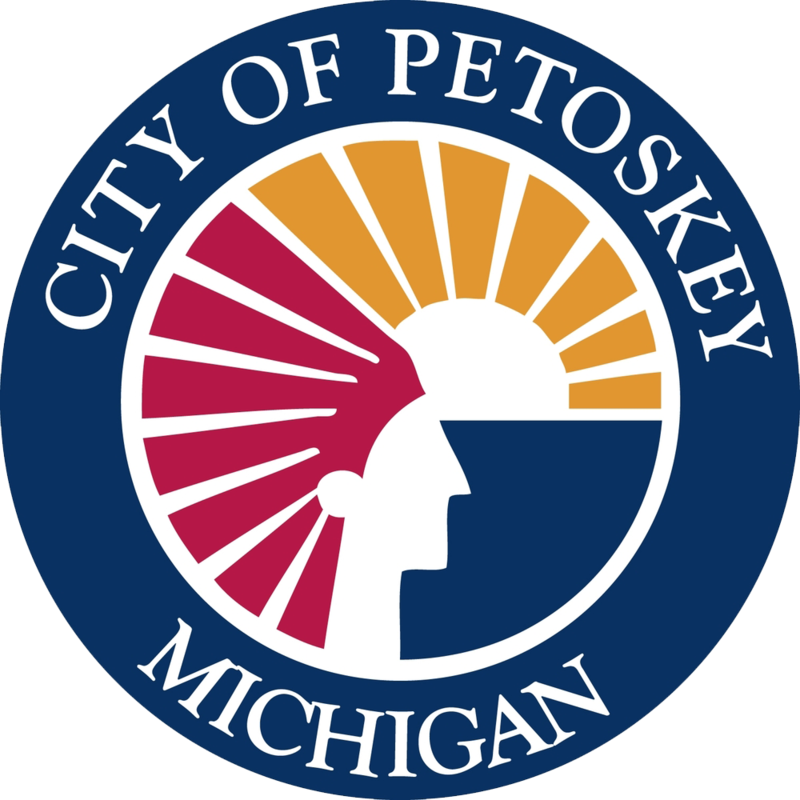 The Petoskey Business Expo takes place Thursday, April 18, 2019, in Ovation Hall of Odawa Casino from 5-8 p.m. This year’s Business Expo, hosted by the Petoskey Regional Chamber of Commerce, will feature 80 exhibitors. Come hungry as eight fabulous area restaurants will offer a “Taste of Petoskey.” Over 600 will attend this great event. Odawa Casino - Ovation Hall, 1760 Lears Road, Petoskey, MI 49770. Admission $10 - Public Welcome!